My first time on my own in Spain. Coming from a trip from Barcelona, Madrid to Jerez de la Frontera and Sevilla. 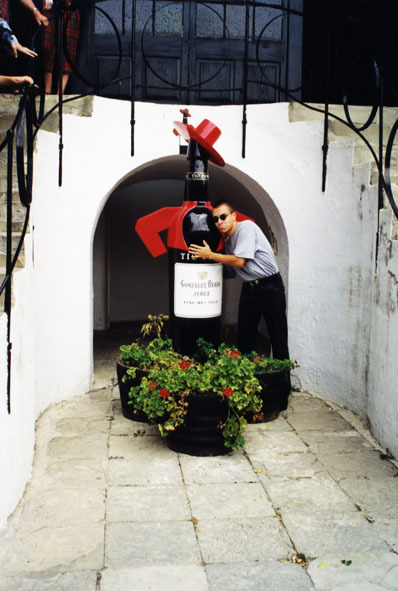 My visit of the Bodegas de Tío Pepe. 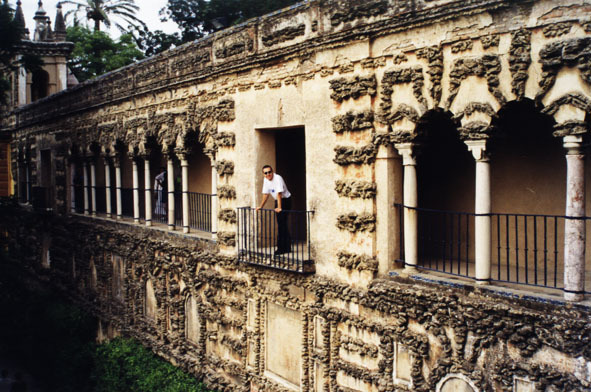 The gardens of the castle of Sevilla (Los Jardines del Alcázar). Looking through. 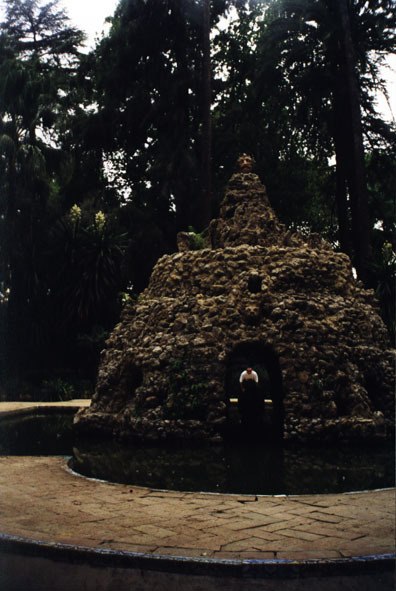 Also the Jardines del Alcázar. 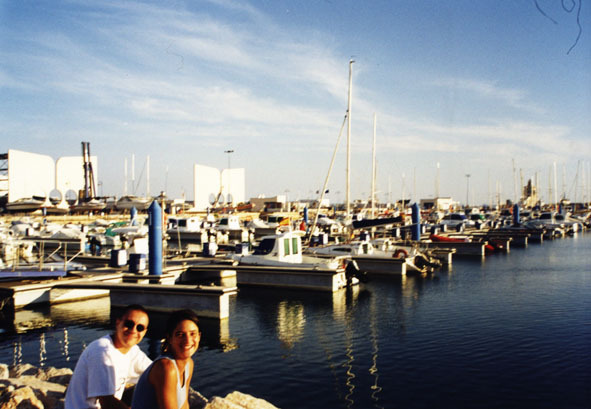 Nuria and Tomasito, at the Puerto de Jerez.